Google reports that searches for places “near me” have increased 34X since 2011 and nearly doubled since last year. 87% of smartphone users do a search at least once a day. 50% of mobile users who do a local search visit a store or place of business within one day. 90% of all search traffic comes from organic search. 97% search traffic comes exclusively from the first page of results. A whopping 87% of people who search for a local business will call or visit that type of business within 24 hours. 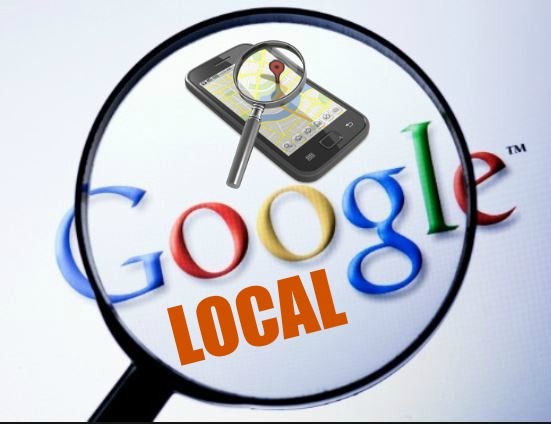 Getting your local business locations onto the first page of Google for your customers’ searches, let alone ranked 1st, has been difficult, expensive and often impossible, until now. Our ranking accelerator is a simple “turn-key” done-for-you solution for businesses. We focus on one thing; to provide the very best local mobile-friendly and secure SEO. Our system is 100% Google compliant. Harness the power of local and mobile search so that more local customers searching for your type of business will find you at the top of their search results. You provide us with your basic business information and locations. If you know your core keywords you can provide those or we’ll do the research and find them for you. Then we’ll run everything through the system and provide custom code you can simply drop into your website. Your business is local, your customers are local, so your SEO should be local. Whether your business has a single location, a regional network or even nationwide locations, if you act today and start with us, you could have each location ranked in the very top of search in a matter of weeks!